For standard security applications, securing items under $100, we offer Tam 6-Lobe™ and Hex-Pin drives. Bits can be purchased at retail locations. If you require more security for applications like gas pump enclosures, military control boxes, or electrical pull boxes, one of our Bryce-exclusive drives like Penta-Plus™ or STYKFIT®7 would be a good fit. If you need the very best security, Key-Rex® is the way to go. The drive would be exclusive to you - you would be the only one with driver bits that fit your unique keyway shape. 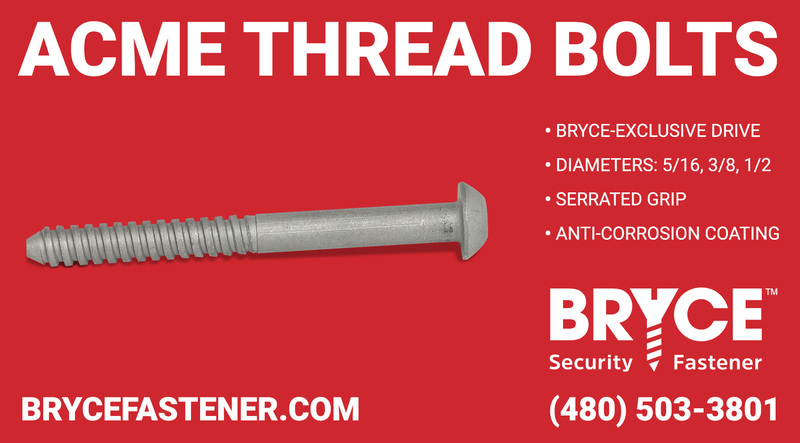 We recommend BryKote™ for corrosion resistance.